Visit our patient page for more information on services. 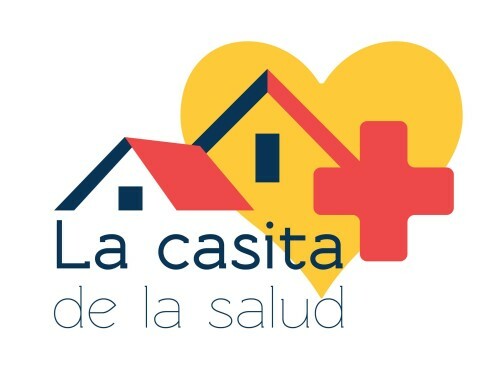 La Casita de la Salud, a student-run medical clinic, is bridging the gap in healthcare disparities. We care for the uninsured, undocumented, and underserved individuals of East Harlem by providing quality and culturally competent care for all patients regardless of the ability to pay. Copyright © 2019 La casita de la salud. All rights reserved.